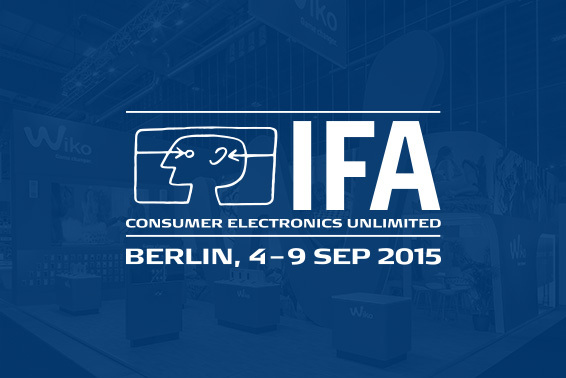 The IFA Berlin, is the « Back to School » fair for Europe. 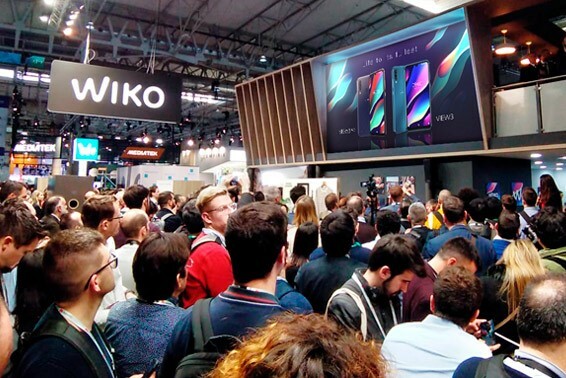 In 2015, over 245 000 visitors and 1600 exhibitors came to witness the finest technology from mobile devices, computers, cameras, home equipment and hi-tech products. 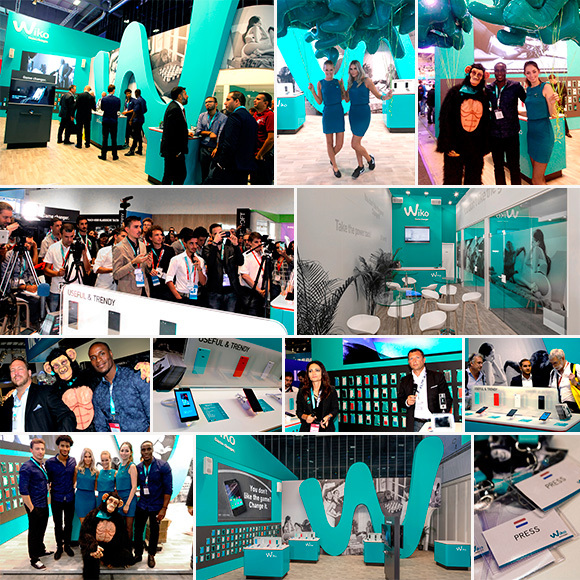 Wiko attended it with a massive stand, featuring all new Wiko releases and latest accessories. Our monkey man contributed to our fun, rebel and funky attitude. 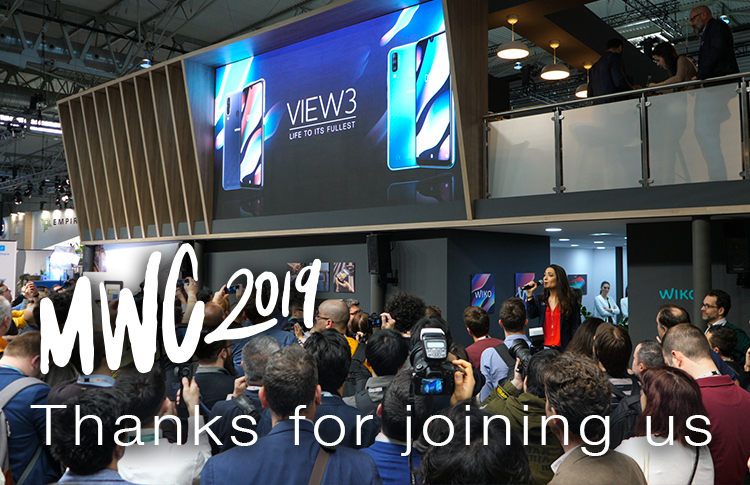 Giveaway balloons, selfies, interactive presentations, gaming and lottery were elements that attracted customer audience to our “Game changer” stand. The media world was invited to a special press conference on 4th September. 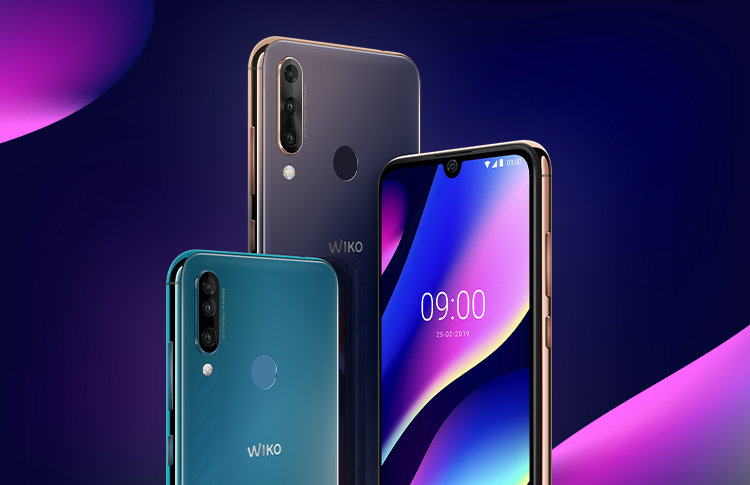 Perfect timing for Wiko to unveil its revolutionary products such as HIGHWAY PURE (5,1mm) and the new born FEVER (1st glow in the dark mobile device). 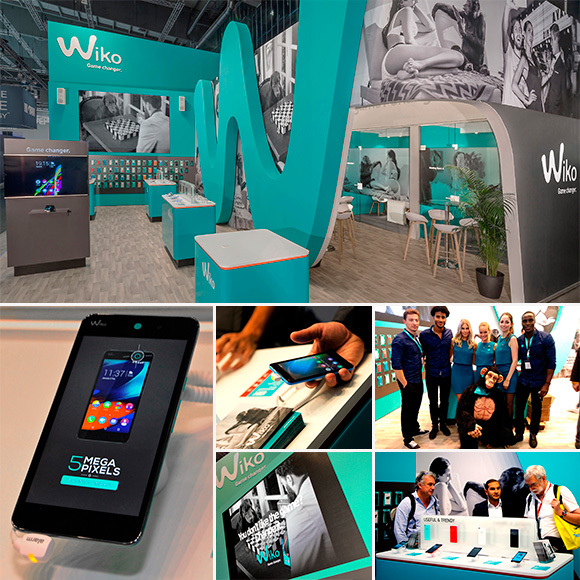 No doubt Wiko keeps on spreading its Game Changer spirit in the mobile industry.